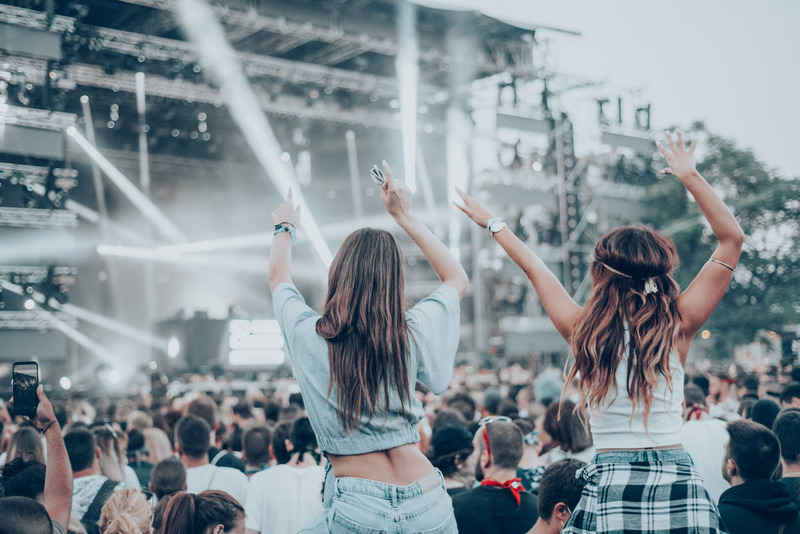 We create adventure and festival trips for people that live for music. 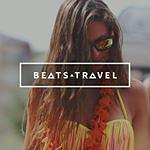 Beats Travel is a global collective of DJs, Creatives, Local guides and Event Planners with a love of off-the-wall parties in unique locations around the world our mission is to share this passion with everyone. From dancing under the midnight sun at a music festival in Iceland to attending tropical yoga retreats on the white beaches of Sri Lanka. 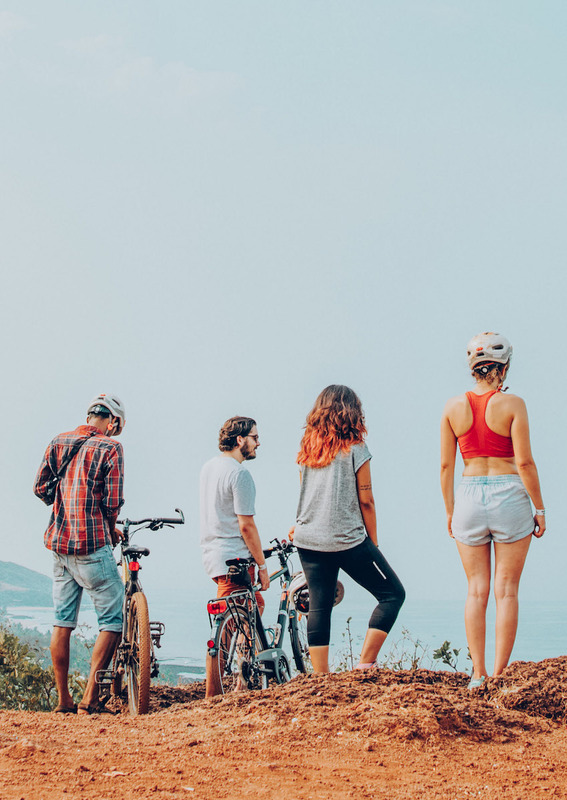 Beats Travellers are hungry to experience new cultures, be the first to discover new trends and are passionate about the world we live in. Revitalize with seven days of music, sun, surf, and yoga on the Sri Lankan coast. Discover Iceland’s Golden Circle and party at Secret Solstice festival surrounded by volcanoes and glaciers. 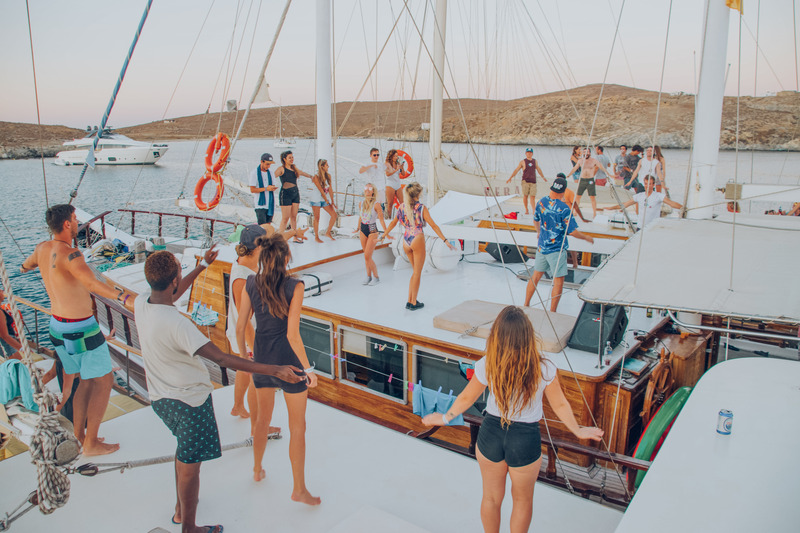 Explore Croatia with an 8-day tour through medieval towns and picturesque national parks in the daytime and raves by the beach all night long. Each Beats Travel experience is built in a unique way to guarantee you a custom-built, high throttle nightlife adventure like no other. Changing the future of corporate getaways. Specialising in the next generation of music tourism. Read our editorial for the latest in everything Music, Travel & Festivals.